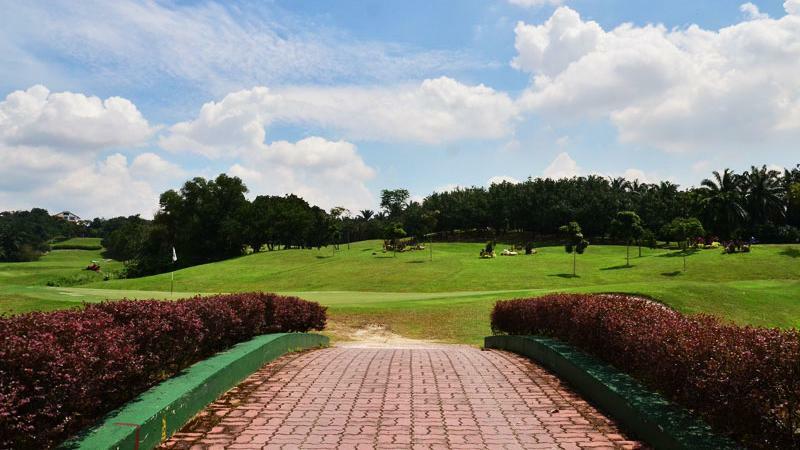 Glenmarie has owned its renowned name by their lavish 36-Hole Golf course (Garden formerly known as the East Course & Valley the West Course) was designed by a creative American hand master designer Max Wexler. 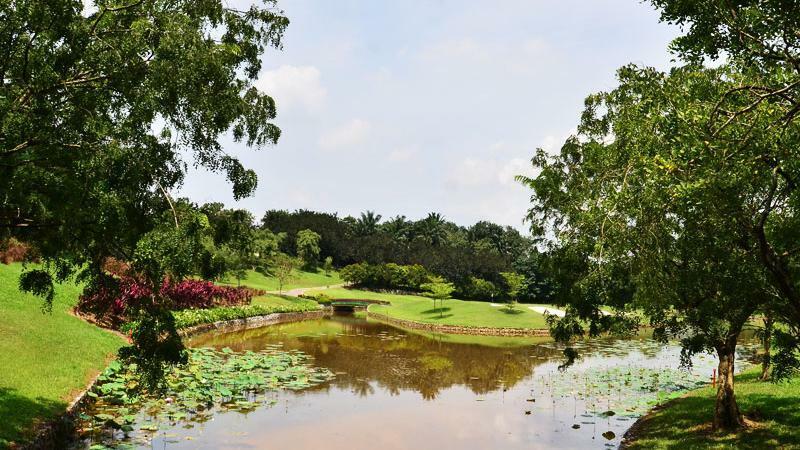 Being the Founder's vision of an exclusive country club, both courses have established their rightful identities by the layout of the course and the display of the scenery. 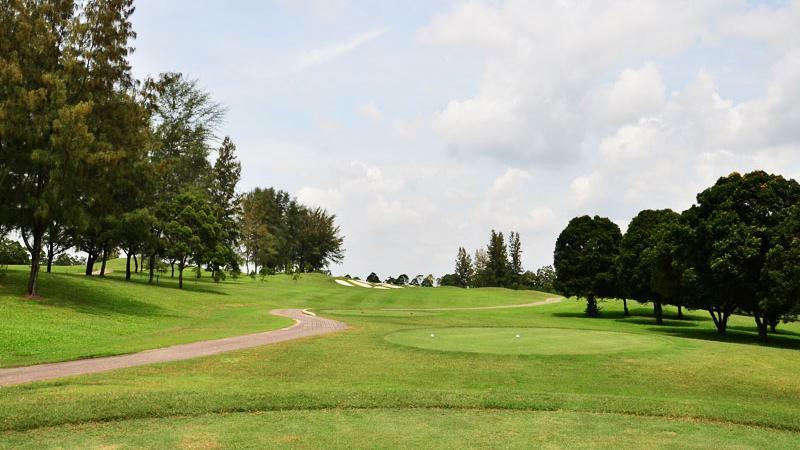 Glenmarie is a member's proprietary private membership club with exceptional club facilities, night golfing and events venue.